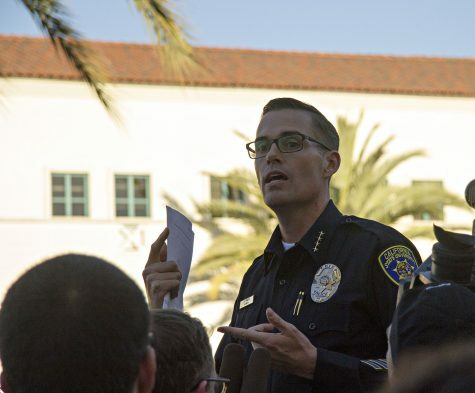 Entering Saturday’s game against University of Wyoming, seasons had changed and a World Series champion had been crowned since the last time San Diego State football turned the ball over. But SDSU junior wide receiver Eric Judge fumbled the ball in the second quarter and committed the first Aztec turnover since their win over the University of Hawaii on Oct. 10. It had been a streak of 227 minutes and 59 seconds of play since the last giveaway. 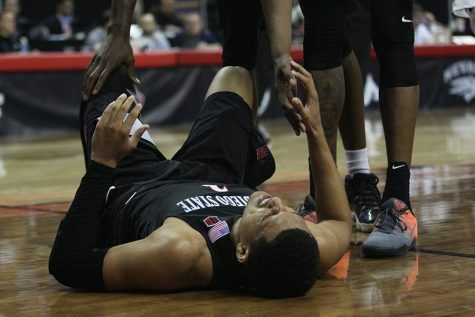 The Aztecs committed two in their 38-3 shellacking Wyoming. 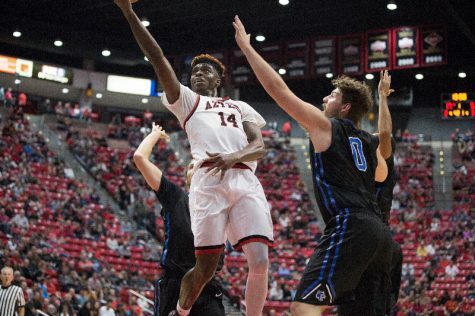 Many things have changed in that time span, but the one constant has been the dominance of the Aztecs’ pace-setting defense. The pride and joy of head coach Rocky Long, the defense is using its breadth of talent and experience, returning eight starters from last year’s team, to shine as the top unit in the Mountain West, and one of the best in the history of SDSU football. 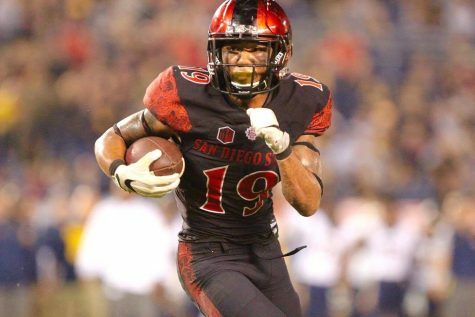 Much of the attention on the Aztecs is focused on junior running back Donnel Pumphrey. And deservedly so, as he is on the path to breaking school records of NFL Hall of Famer Marshall Faulk. 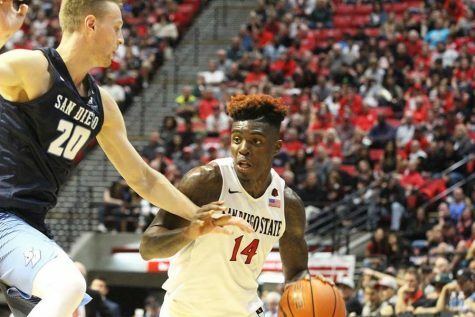 But the table-setter and the bread winner on this Aztec team is the defensive unit. In its undefeated month of October, the SDSU defense allowed only 219 yards per game, which was the lowest in the Football Bowl Subdivision by 28 yards for that five-game stretch. Not even the always fierce SEC defenses have been as dominant as the Aztecs this year. Against Fresno State, the defense stopped the Bulldogs on 12 third-down attempts, the first time the Aztecs have done such since 2005. Also in that game, Fresno State was held to 89 yards of offense, which was the first time that SDSU has held an opponent under 100 yards since 1970. 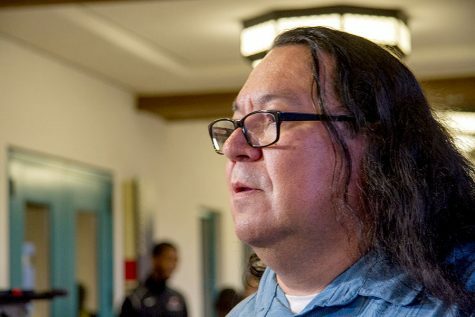 The defense is making waves that the Aztecs haven’t ridden in 40 years, and that has carried them to their sixth straight bowl game appearance. 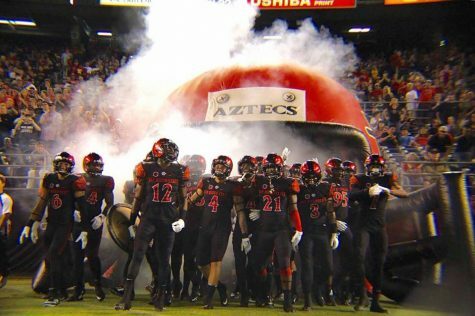 The Aztec brand of football is not an exciting one, as made evident by the consistently low attendance numbers at Qualcomm Stadium, but it has proven to be one that brings them win after win. One of the most impressive aspects of the defense is its ability to limit powerful running offenses. 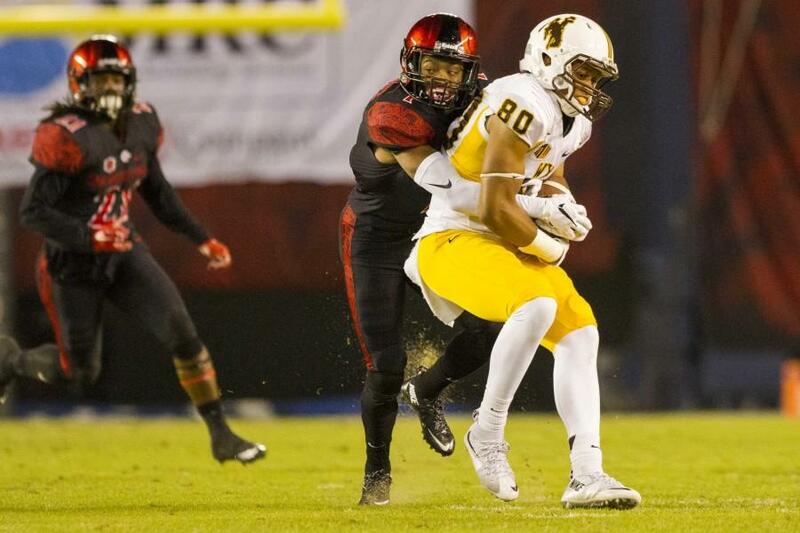 The Cowboys trusty steed, sophomore running back Brian Hill, was the victim of the SDSU defense on this night. Hill has been one of the scantily few positives for the Cowboys during their abysmal 1-10 season. He came into the game ranked second in the FBS in rushing yards, galloping for 1,327 yards in 10 games for Wyoming, but was limited to only 72 yards on the night. The Aztecs were able to penetrate the backfield time and again, collecting 10 tackles for loss, including five sacks, pushing back the Wyoming offense 37 yards. 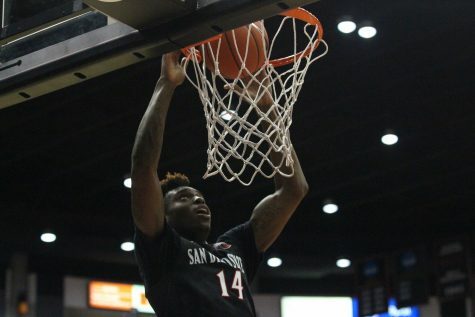 Hill is the latest in a long line of backs that have been crossed off of the Aztecs’ hit list. The first sign of dominance was in the 37-21 loss to Penn State, when SDSU limited the rushing attack to only 72 net yards. Fellow MW stud Tyler Ervin, San Jose State’s senior running back, who is seventh in the nation with 1,239 yards, had a similar fate, rummaging only 22 yards against the defense. The defense set the pace for the offense, as it has done all year long, and Pumphrey and company capitalized. From the get-go, the Cowboys defense had a hard time wrangling the Aztecs’ running backs, who looked to be showing off for Marshall Faulk, the honorary Aztec warrior for the night. Donnel Pumphrey, who outgained the entire Wyoming offense in the first quarter on one 28-yard run, rumbled for 140 yards on 29 carries, as he picked up his 20th career 100-yard rushing performance. Once again, the defense had the challenge of matching up with a top-notch rushing offense, and once again the Aztecs put the opposing offense in its place. The Wyoming offense could manage only one third-down conversion, going 1-for-13 against the stingy Aztec defense. 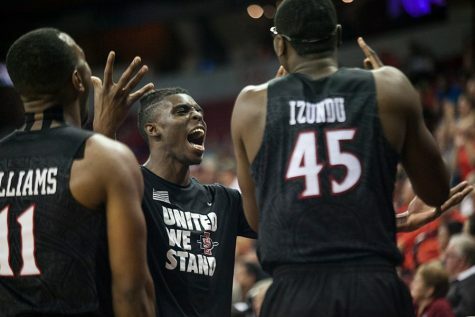 This is not the first time that SDSU has been this commanding. Coming into the matchup versus Wyoming, SDSU was ranked seventh in the FBS in third-down defense, allowing a conversion on only 29.6 percent of attempts.